The Daytona Helmets D.O.T. 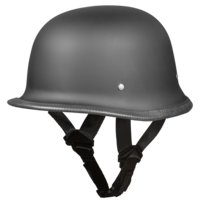 Approved German Motorcycle Helmet Is Also Referred To As The D.O.T. 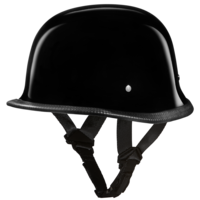 World War I And II Style Helmet.